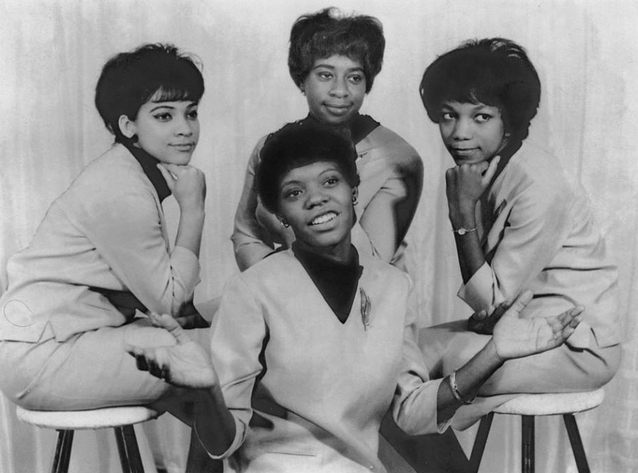 (Clockwise from top) Joan Paulin, Betty Lloyd, Gail Houston, Jean Marie Johnson. 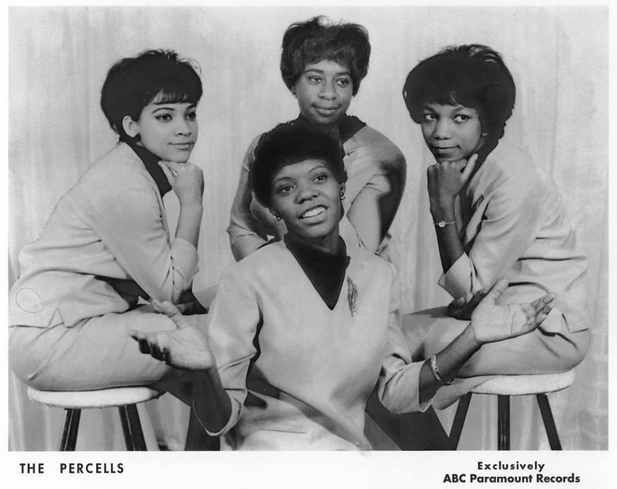 The Percells formed in Long Island, NY by singer Gail Jones (while still in high school) and Jean Marie Johnson, then added Joan Paulin and Betty Lloyd to the group. When Pete Antell and his songwriting partner John Linde heard the Percells at Ultra-Sonic Studios in Long Island, they sensed they had found an act they could mould into the new Crystals or Shirelles. The Percells seated Joan Paulin, Jean Marie Johnson, Gail Jones and Betty Lloyd. 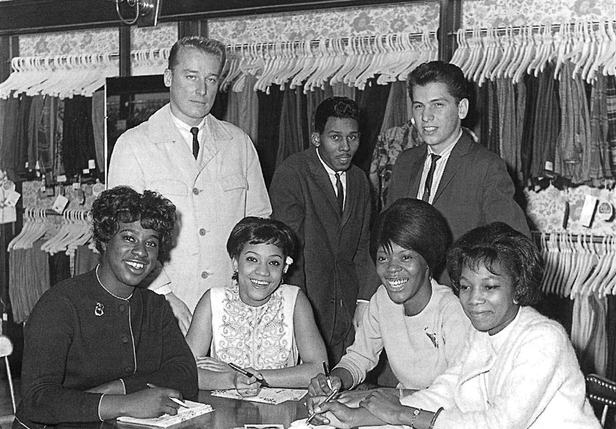 The success of their debut 45 earned the Percells a spot on American Bandstand, plus bookings at Shea Stadium and the Apollo in Harlem, where they shared the bill with Ruby & the Romantics, the Chiffons, the Chantels and Bob B. Soxx & the Blue Jeans... None of the Percells four records made any inroads commercially. Gail Jones has been active as a gospel singer since the 1980's, and while the others have fond memories of their time as Percells, their professional singing days ended in 1964.